The video provides an overview of microgrid concepts and their application in providing for reliable and secure energy distribution in lieu of current centralized energy transmission and management. HCATT manages two hydrogen (H2) fueling stations which generate, store and dispense H2 on site. The stations provide fuel for the alternative fuel vehicle demonstrations and indicates opportunities for hydrogen in electric utility applications. HCATT’s longest standing hydrogen fueling station is located on Joint Base Pearl Harbor Hickam. The station can store up to 370 kg of compressed hydrogen at pressures up to 10,000 pounds per square inch (psi). When connected to the adjacent 146kW solar array, the hydrogen station can generate up to 12 kg of hydrogen a day, and when power is provided by the utility, the station can produce up to 65kg of hydrogen per day. HCATT has Oahu’s first hydrogen production and dispensing station that is no located on a military installation. The unit is a Millennium Reign hydrogen production and fueling station that can produce up to 2kg/day of hydrogen and stores up to 8kg of hydrogen at 5,000 psi. Both stations provide hydrogen fuel for the vehicle demonstration projects that take place at the National Demonstration Center. 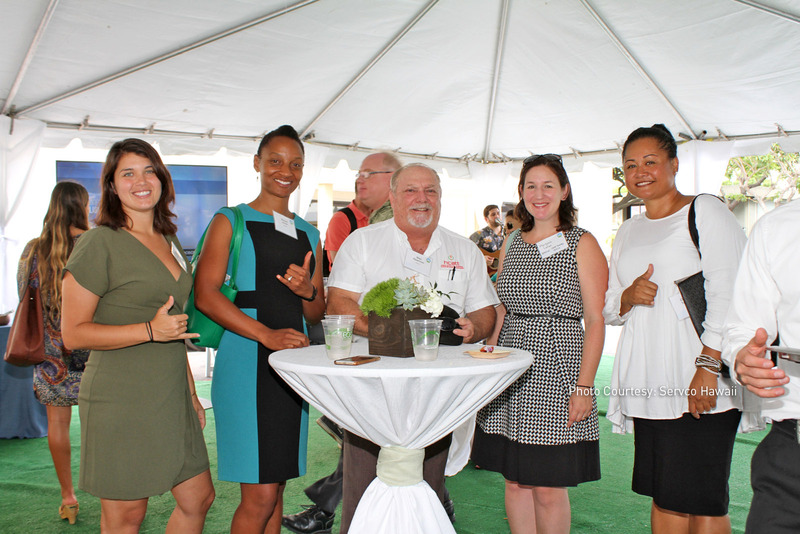 The Pacific Energy Assurance Renewables Laboratory (PEARL) will provide energy assurance and resiliency for the Hawaii Air National Guard. It also will serve as a renewable energy demonstration laboratory and microgrid prototype for the Air Force, Department of Defense and the state of Hawaii. PEARL will incorporate advances in utility scale microgrid planning, cybers security design, and renewable energy generation, distribution and control technologies in an operational military environment. The HCATT director is the state’s Hydrogen Implementation Coordinator and chairs the Hawaii Hydrogen Implementation Working Group (H2IWG). 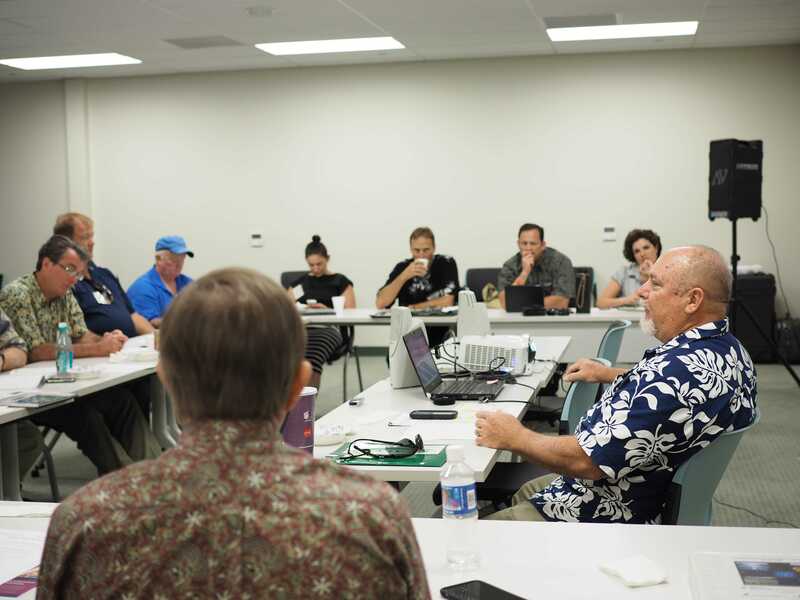 The group convenes stakeholders throughout the year, from public, private and not for profit entities to facilitate the growth of a hydrogen economy in the state of Hawaii. HCATT partners with youth leadership development fellowships, Department of Defense senior leader courses, industry internship programs, policy makers and others to host on-site information briefs and hands-on technology introduction.